Power outages occur frequently. 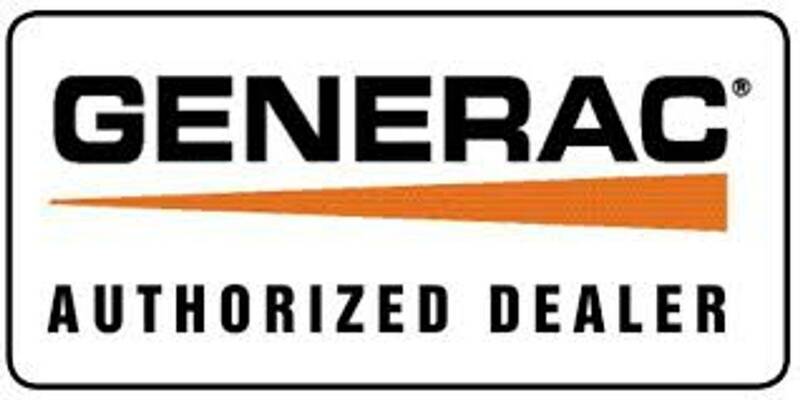 When the power goes out at your home or business, your Generac Generator will automatically turn on and restore power. An automatic standby generator works by monitoring utility voltage 24/7. When your electricity is interrupted the generator detects the problem and starts running. This happens automatically without any assistance from you. 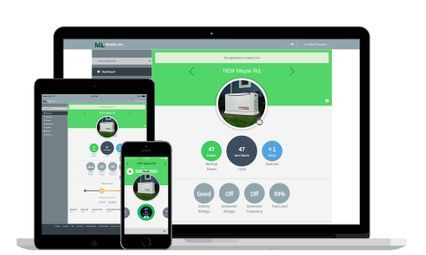 Generac Generators come with a free mobile link to monitor your generator. This mobile link can be accessed from anywhere and allows you to access information about your generator such as, the status and any maintenance alerts. Alternate Power Solutions also offers Service Contracts in order to keep your generator serviced and up to date on maintenance. Alternate Power Solutions can take care of all your generator needs, start to finish. Please contact us today for a free in-home estimate. Alternate Power Solutions also offers 5, 7 and 10 year extended warranties.